Jim Carrey (born 17.1.1962) Jim Carrey is a Canadian-American actor. Although Carrey started out playing largely comic roles, his career later progressed to taking roles in dramatic films such as Man on the Moon. 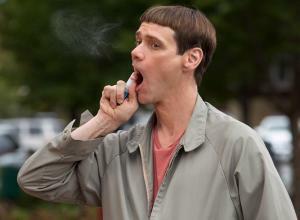 Childhood: Jim Carrey was born in Newmarket and raised in Ontario. He is the son of Maria and Mark. 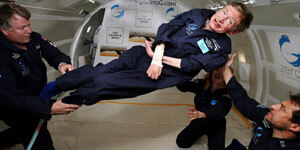 His mother was a housewife and his father was an accountant as well as a musician. Carrey has previously remarked that if his acting career had not been successful, he would probably still be residing in Hamilton, Ontario. 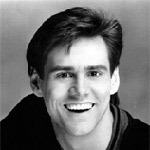 Fledging Career: Carrey started in out in comedy by doing stand-up routines at Yuk Yuk's club in Toronto. At the age of 19, Carrey was already a headline act at the club and was managed by Leatrice Spevack. Eventually, Carrey moved to Los Angeles and began working at the Comedy Store. 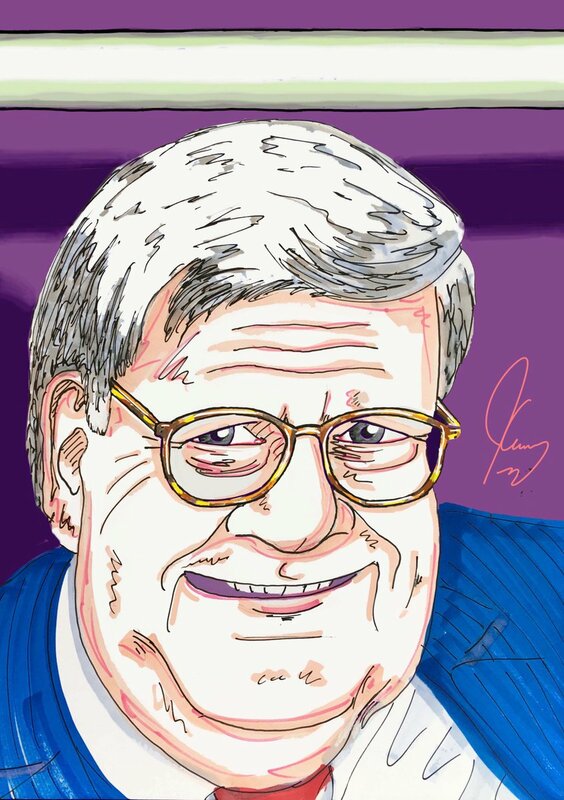 Rodney Dangerfield discovered Carrey there and invited him to open his tour dates. 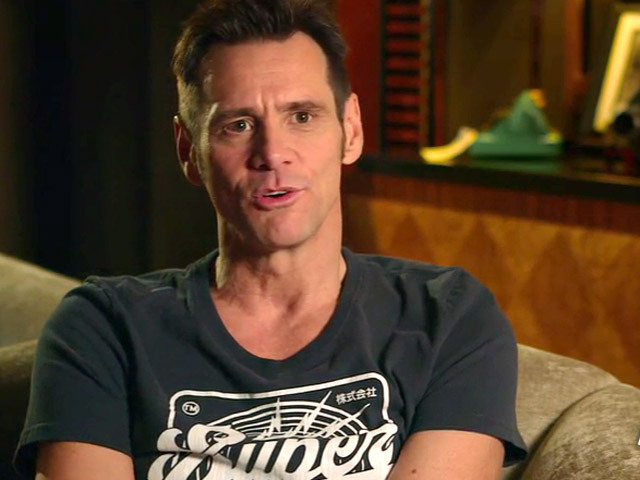 Carrey also auditioned for a slot on Saturday Night Live but was unsuccessful at the time. 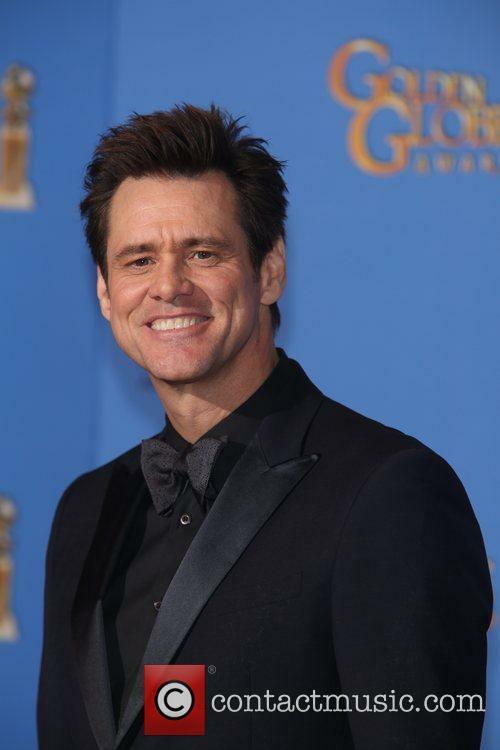 Ironically, Carrey was chosen to host the show in 1996, once he had established himself by other means. Jim Carrey's film debut was in Rubberface, in 1983, though at the time, the film was known as Introducing. Janet. A few years later, he landed a few small roles, in films such as Peggy Sue Got Married and Earth Girls Are Easy. Breakthrough: Jim Carrey's mainstream breakthrough role was the lead in Ace Ventura: Pet Detective, released in 1994. 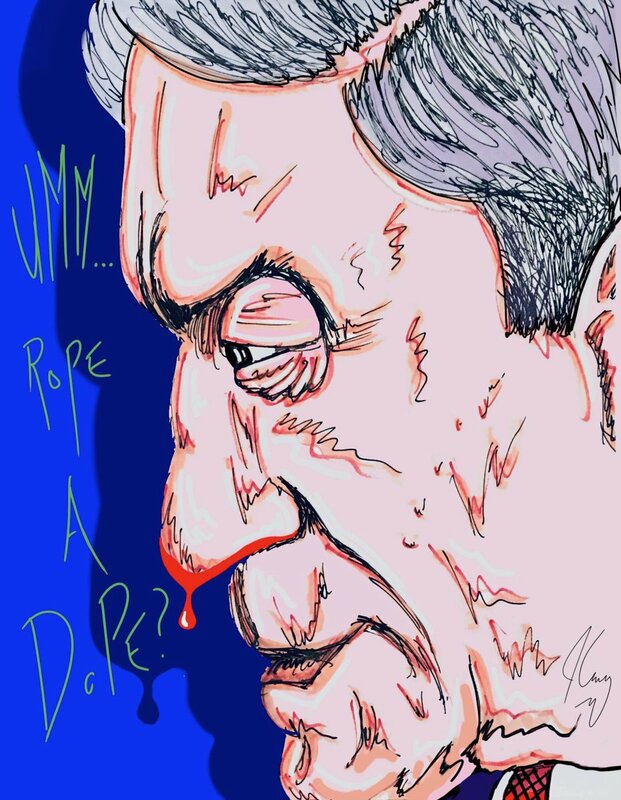 Although the film has been a commercial success, most film critics hated it and Carrey was nominated for Worst New Star at the 1995 Golden Raspberry Awards. That same year, Carrey appeared in The Mask and Dumb and Dumber. Both of these films were hugely successful and Carrey's reputation as a talented off-the-wall comic began to blossom. Carrey's next film, The Cable Guy, confirmed his status as one of Hollywood's big players; the film reportedly earned him more than $20 million. 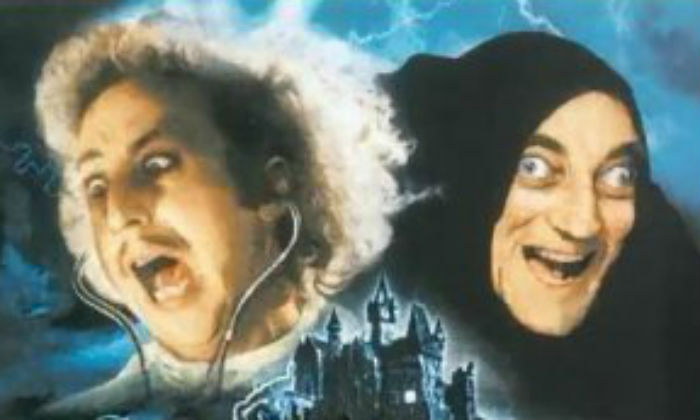 At the time, it was unheard of for comedy actors to earn such a fee for a film. The Cable Guy was swiftly followed up by Liar, Liar, which was seen as a return to his usual comic style. In 1998, Carrey seized the opportunity to avoid being typecast as the goofy, rubber-faced guy, and took the lead role in The Truman Show. The gamble paid off and the film was nominated for three Oscars, though none were for Carrey himself. The next year, Jim was cast as Andy Kaufman in the biopic Man On the Moon. He won a Best Actor Golden Globe Award for his stunning portrayal of Kaufman and many were surprised when Carrey was, again, not nominated for an Academy Award. In 2000, Carrey starred in Me, Myself and Irene, which was directed by the Farrelly Brothers (who were responsible for Dumb and Dumber). The film, which also starred Renee Zellweger, was a huge commercial success. 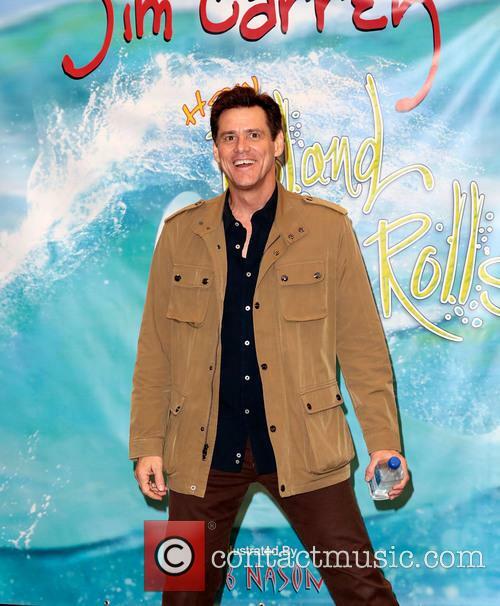 Continuing in his run of successful films, Jim Carrey took the lead role in Bruce Almighty, in which he plays a man that is temporarily granted the powers of God. Carrey's performance in Eternal Sunshine of the Spotless Mind again left critics baffled when he failed to be nominated for an Oscar, though his co-star Kate Winslet did receive a nomination for her role. 2004 saw Carrey playing the role of Count Olaf in the film adaptation of Lemony Snicket's A Series of Unfortunate Events. 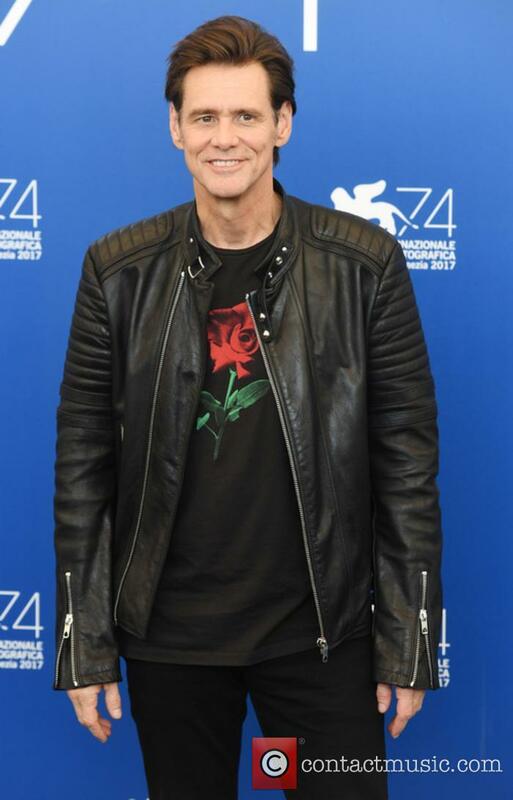 Continuing his trend for playing more series roles, Carrey then reunited with Joel Schumacher to star in the psychological thriller, The Number 23. Personal Life: Jim Carrey's first marriage was to Melissa Womer, a waitress at the Comedy Store. 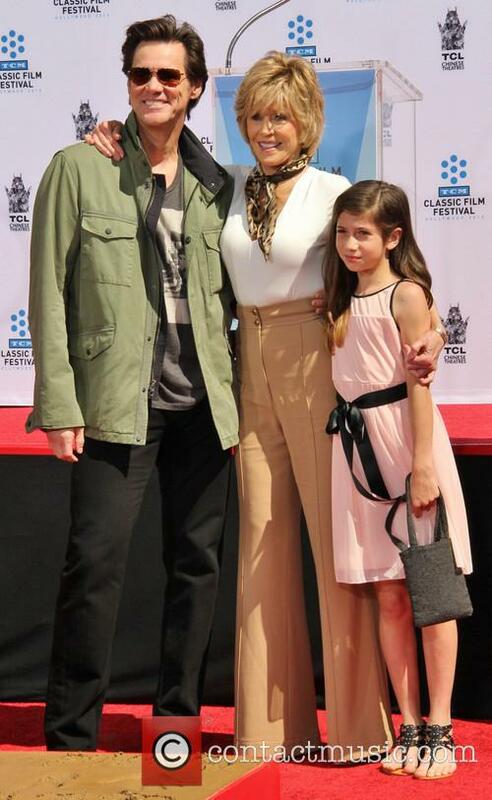 They have a daughter, Jane Erin Carrey (b. 1987). 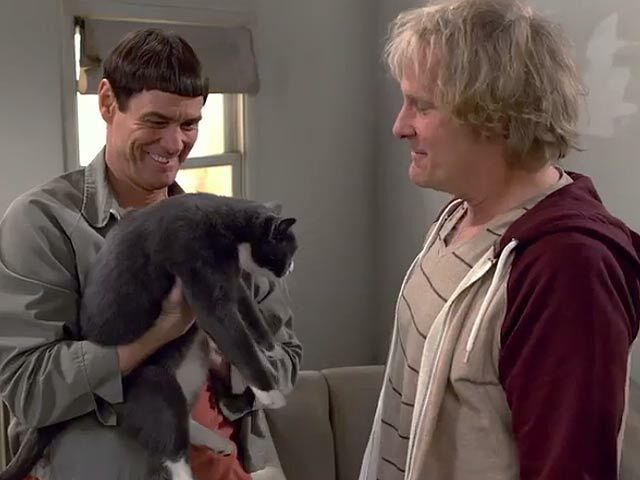 After separating from Womer in 1994, he dated and married Lauren Holly, his co-star on Dumb and Dumber. Their marriage lasted under a year. 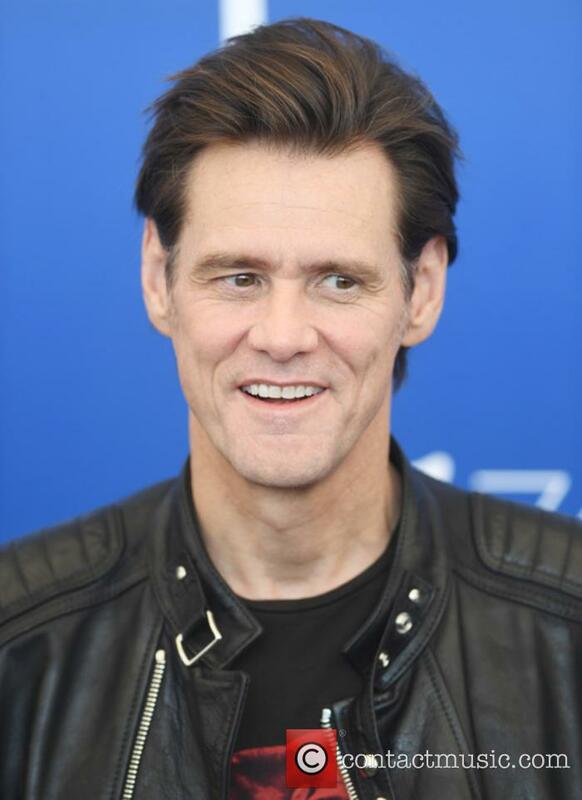 Carrey has also been romantically linked with Renée Zellweger, the model Annie Bing, musician Courtney Love (his co-star in Man On The Moon) and actress Jenny McCarthy. 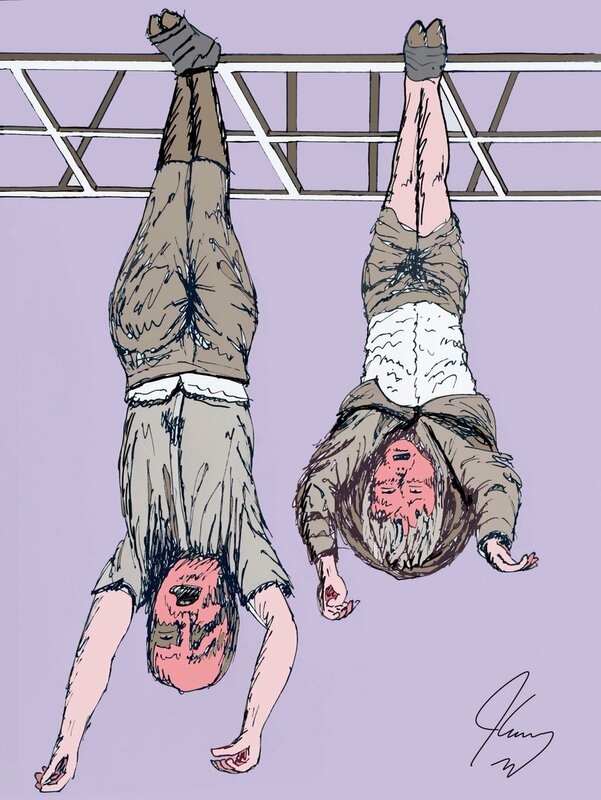 His latest political painting has not gone down well at all with her supporters. 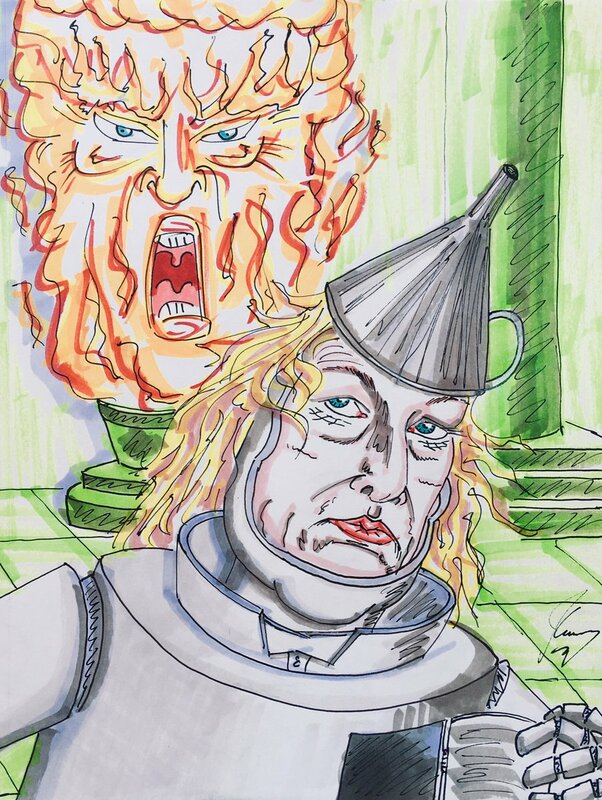 Jim Carrey has found himself in the centre of a social media storm after posting an unflattering portrait supposedly of White House Press Secretary Sarah Huckabee Sanders alongside a bitter message. While political satire is nothing new to the entertainment world, he seems to have really touched a nerve. 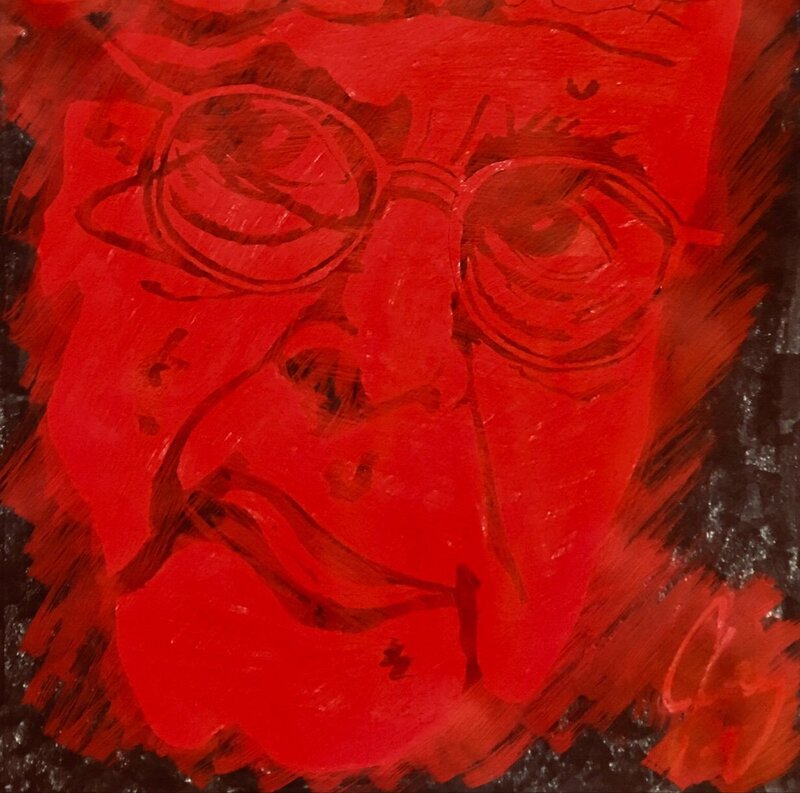 The 56-year-old comedy actor, a staunch liberal, painted a vivid caricature that looked remarkably like Huckabee Sanders, though he didn't mention her by name, and posted the result on Twitter to a rather mixed response. The caption he wrote alongside it also caused some contention. She plays his onscreen wife in the sitcom. Judy Greer joins together with Jim Carrey as he returns to the small screen in his first recurring role since the 90s sketch show 'In Living Color', with Showtime series 'Kidding'. She'll play his onscreen estranged wife, with ten episodes expected to air in the first season. 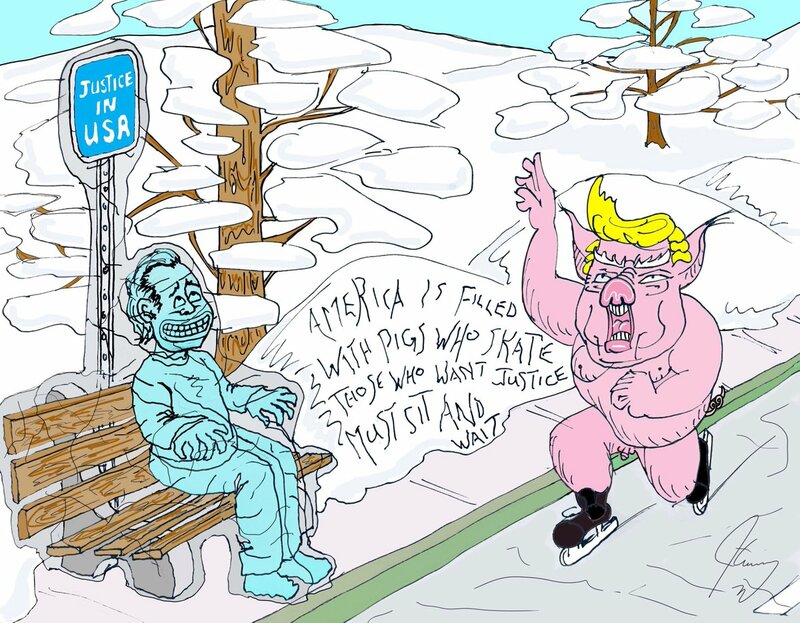 The series sees Jim Carrey as a children's television star called Mr. Pickles (real name Jeff) who may be a figure of all that is wholesome and a brilliant role model to young people, but his own life is far from perfect. 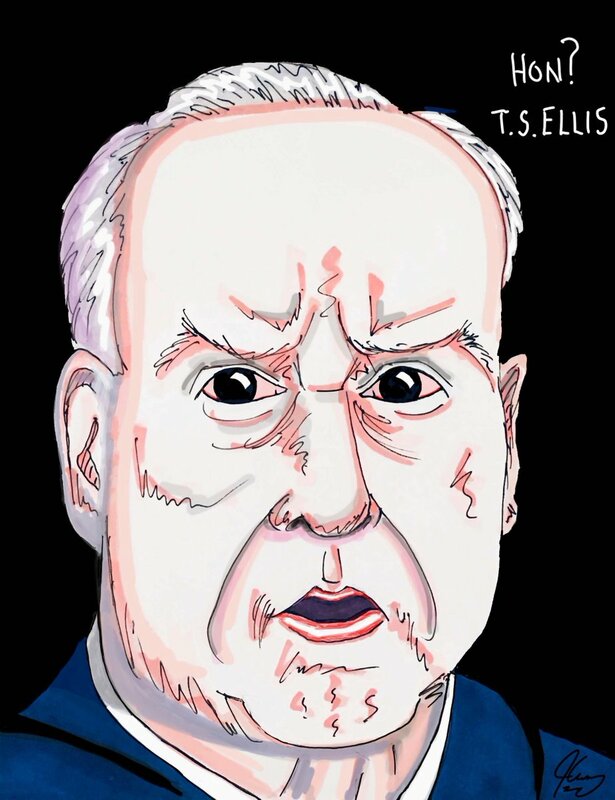 His family - including his wife, his sister, his father and his own two children - is crumbling, and he's going to need more than the words of wisdom he imparts on his viewers to fix it. The actor's attorney declared STD documents were a forgery. 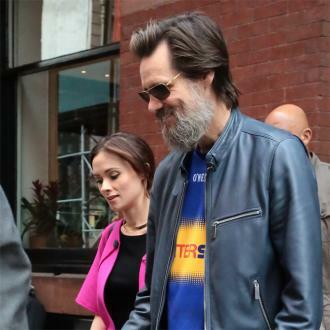 After a trying year, Jim Carrey can finally relax as he is cleared of the wrongful death of his ex-girlfriend Cathriona White. 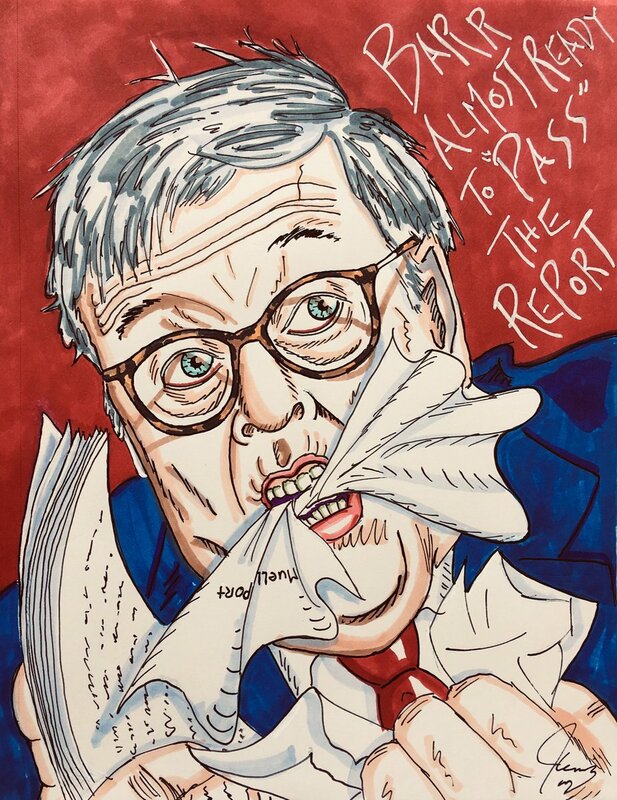 The case was dismissed after his lawyer concluded that apparent evidence against him - produced by her husband Mark Burton, her mother Brigid Sweetman and their lawyer - was faked. The actor was sued in September 2016 by Burton and Sweetman after they claimed that he was responsible for her death from an overdose the previous year. His countersuit claimed that the pair were attempting to extort him due to his fame and money, and that White herself had threatened to leak false information to the press that he had given her a number of sexually transmitted diseases. 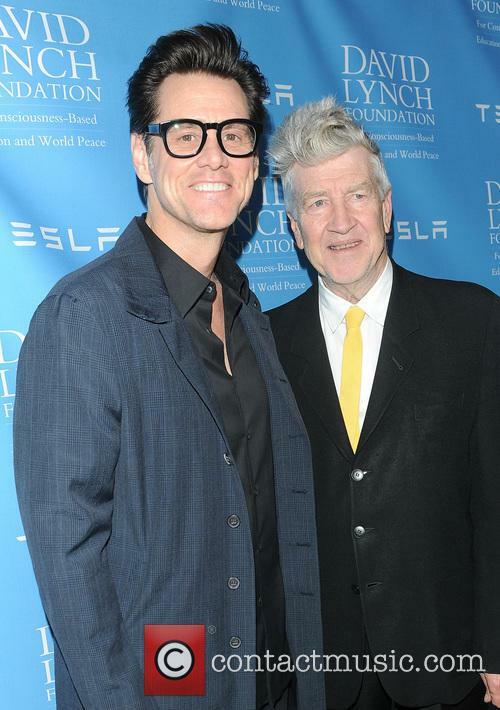 Carrey spoke to i magazine about his battles with depression, saying it no longer "immerses" him like it used to. 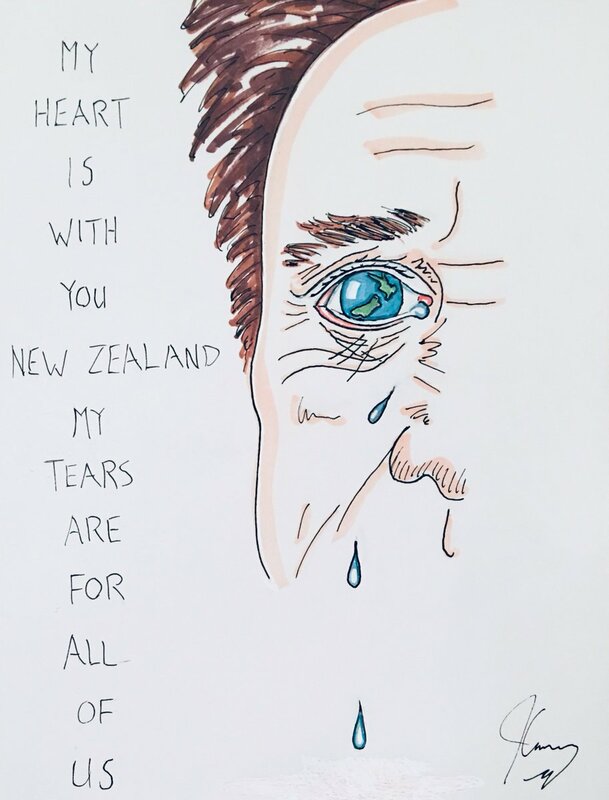 Jim Carrey has opened up about his battle with depression, saying that he has conquered it after many years and is now “sometimes happy”. 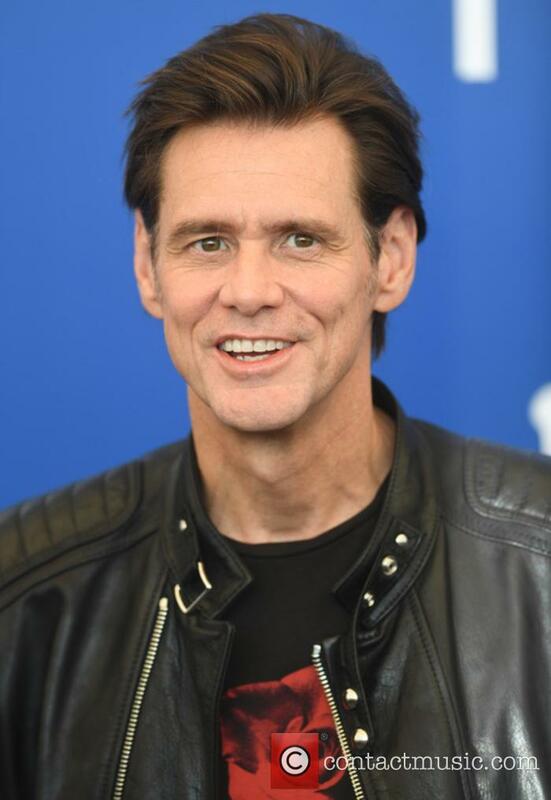 The 55 year old actor first spoke about his struggles with mental illness and depression back in 2004, saying that he found humour and even inspiration in it, and that he had been engulfed with the condition even at the height of his fame in the Nineties, when he was the star of The Mask, Liar Liar and the Ace Ventura: Pet Detective films. In a new interview with i magazine, Carrey revealed that, while he still occasionally has dark periods, it does not “drown” him any longer. Is 'Ace Ventura: Pet Detective' Set For A Re-Boot? 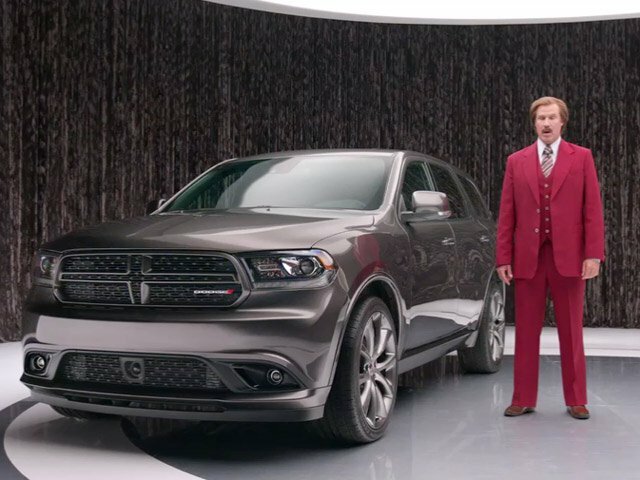 The original Jim Carrey vehicle might be coming back to screens. As Hollywood’s fervour for re-boots shows no signs of abating, news has arrived that the Ace Ventura: Pet Detective films may come in for the re-make treatment. The 1994 original film was one of the most memorable cult films of the decade, and helped Jim Carrey to stardom alongside similar slapstick-based movies like The Mask and Liar Liar, making him a staple of American comedies for years to come. A sequel, Ace Ventura: When Nature Calls, was rushed out at the end of 1995, but no more films were made. However, Deadline reports on Friday (October 27th) that Morgan Creek Entertainment Group, which owns the rights to the movies, is considering a re-boot after more than two decades. Continue reading: Is 'Ace Ventura: Pet Detective' Set For A Re-Boot? The actors played Batman villains The Riddler and Two-Face in the flick. Jim Carrey has been making headlines for a variety of reasons in the past few weeks, but when it comes down to it, he's still one of the most memorable and infectious personalities to grace Hollywood. Having starred in a number of high-profile films including 'The Mask', 'Dumb and Dumber' and 'Me, Myself And Irene', he's proven himself to be a brilliant comic and an actor that the majority of audiences can instantly warm to. One of his biggest roles came when Warner Bros. asked Tim Burton to return for another Batman film - 'Batman Forever'. With Val Kilmer in the titular role, Burton decided to go all out with the story, bringing two major villains - the Riddler and Two-Face - into proceedings to go against the Dark Knight. An addition complaint filed with the wrongful death lawsuit claims that Carrey promised to pay for Cathriona White's funeral in late 2015, and then refused to pay up. The bitter recriminations from the family of Jim Carrey’s late ex-girlfriend Cathriona White are continuing to emerge ahead of the actor’s trial for her wrongful death, with her mother and estranged husband claiming Carrey offered to pay for her funeral and then didn’t come up with the money. 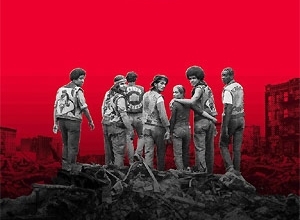 Brigid Sweetman and Mark Burton filed an amended complaint to the existing wrongful death lawsuit in the Superior Court of California, County Of Los Angeles, on Monday (July 10th). 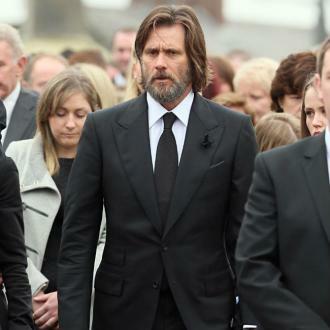 In it, they claim that the 55 year old Hollywood star attempted to play the “grieving good guy” at 30 year old Cathriona’s funeral in Ireland in October 2015. It comes as news that the trial over wrongful death accusations against Carrey, in the suicide of his ex-girlfriend Cathriona White, will go ahead. A judge has confirmed that the trial over whether Hollywood star Jim Carrey used his “wealth, influence and celebrity status” to provide prescription drugs that his ex-girlfriend then used to commit suicide will go ahead. It comes as the movie star deserted efforts to force the mother of Cathriona White, his ex-girlfriend, to pay a $372,000 bond to go towards his legal fees if he successfully fends off the case, according to People. White, a make-up artist from Ireland, was found dead in her Los Angeles home in late September 2015. She had been the on/off girlfriend of Carrey for a number of years, and a post-mortem found the 30 year old died from an overdose of various prescription drugs, with a coroner recording her death as suicide. A Los Angeles judge dismissed Carrey's lawyer's motion to strike out the two wrongful death lawsuits brought by Cathriona White's mother and ex-husband, meaning the star could face trial next year. Hollywood star Jim Carrey could potentially face trial over two wrongful death lawsuits over the suicide of his former girlfriend Cathriona White, after a judge refused to throw out the cases brought by White’s mother and ex-husband. 30 year old Cathriona White, a make-up artist who dated movie star Carrey on and off for several years, was found dead in her Los Angeles home back in September 2015. Her death was ruled as suicide by the L.A. County Coroner’s office in July 2016. However, White’s estranged husband Mark Burton and mother Brigid Sweetman claimed that 55 year old Carrey provided the prescription drugs that she had overdosed on, filing lawsuits that allege the star contributed to White’s death and violated the Drug Dealer Liability Act.